Dinner: Pizza from Napolis, juice, and a cupcake. 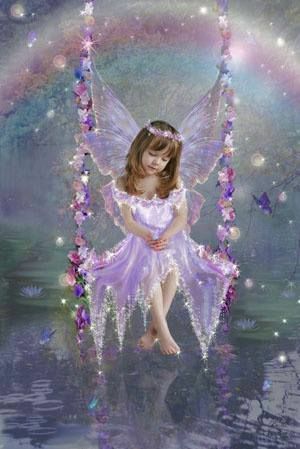 Art Class: Your child will create a great craft during our art class fit for a fairy princess. 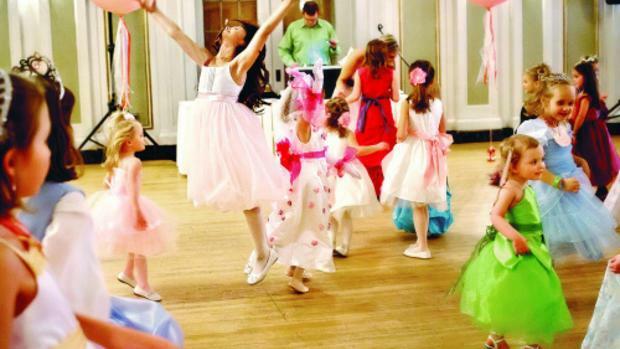 Fairy Ball: A beautiful Ballet/creative movement based class with fun games and activities. Fairy improvisation and adventures await. Children can come dressed in their fairy princess favorite tutus, dresses or gowns—fairy wings, and more. We also have dress-up to borrow during The Fairy Ball! This event will sell out so please make sure you reserve your spot today! Parents you can have a ball too—drop off your princes and princesses while you go out for a night on the town.